INVESTORS: RENTALS are allowed up to 6 times a yr for 30 day Minimum. 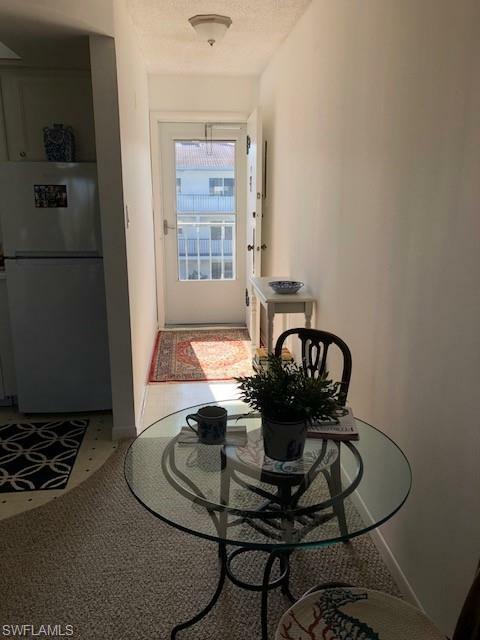 Updated CLEAN CLEAN CLEAN and super cute 1 Bedroom, top floor approx 1.3 miles to the Beach with free golf and 6 pools. 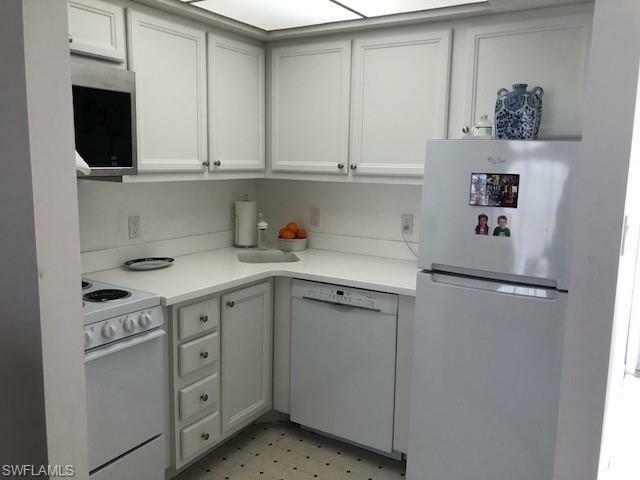 Tastefully updated with newer white cabinets and white sink countertop, updated white bathroom with 36" vanity. Living room sliding doors open to a screened lanai with a 2nd set of sliding doors giving a florida room experience. Owners enjoy unlimited golf on the 9 hole, par 3 course, use of 6 pools, clubhouse, fitness, tennis, pickelball, bocce, social calendar, even a library. 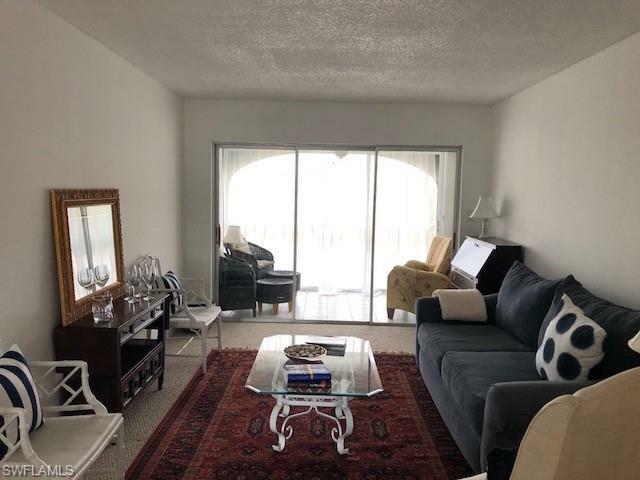 So affordable, so fun and so close to the Beach. 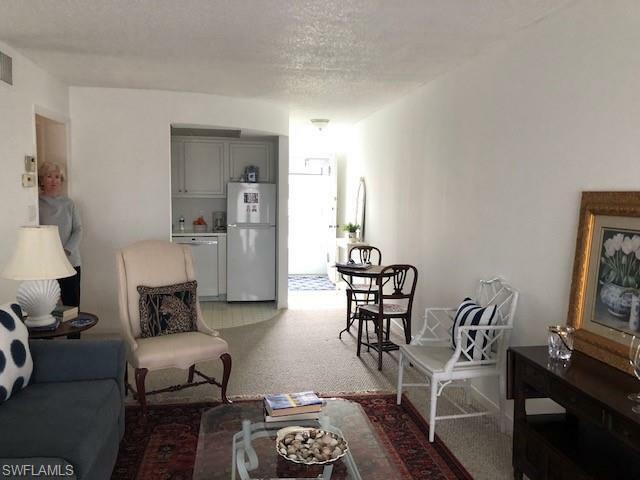 Quarterly condo fee includes wifi and cable too.